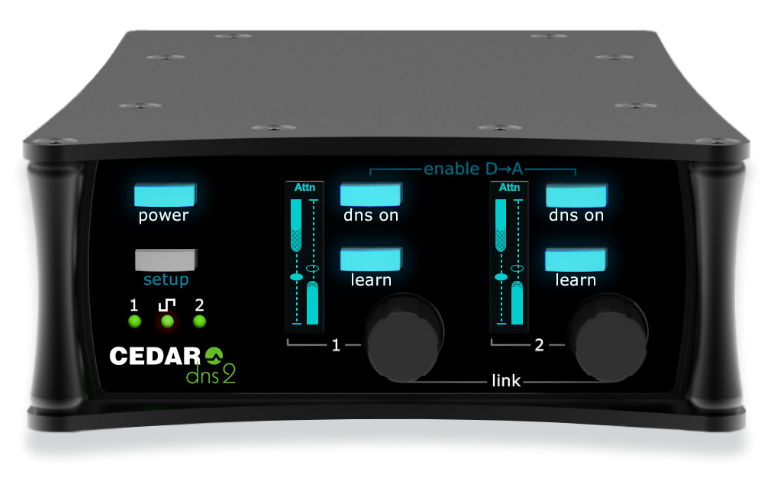 The New CEDAR DNS2 Available for Rent at Hollywood Sound ! If you missed the CEDAR Audio/Cambridge demos at Hollywood Sound, not to worry. The DNS2 is now available for rent along with other great CEDAR Audio products! The DNS2 is perfect for Dialogue Field Recording as well as studio & post production. Having a 4 pin 12VDC power socket, makes it suitable for all live situations - not just location & live to air broadcasting, but also for live venues such as concert halls, Houses of Worship, theaters, & conference venues.